Manufactured in Etats-Unis from 1947 until 1950. 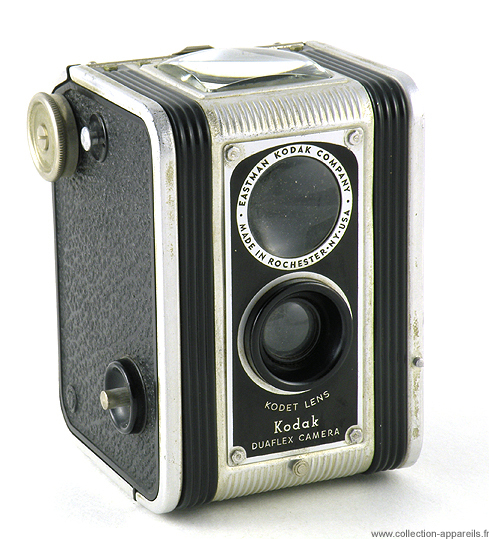 The first model of Duaflex, whose name is Duaflex and not Duaflex I, was built simultaneously in the US and Canada. Some years later, it was also in Great Britain. The simplest model of Duaflex has no settings.